Joe Pass used to play this guitar during his stay at theSynanon Center in California, where he tried to kick drugs. After 15 months in Synanon Joe Pass recorded Sounds of Synanon in 1961 together with Arnold Ross, another Synanon resident. During his stay Joe Pass didn’t have a guitar of his own, he used this Fender guitar that was owned by the Synanon Rehab Facility. The Fender Jazzmaster was first introduced in 1958 and was originally marketed at jazz guitarists. The Jazzmaster wasn’t embraced by the jazz musicians however, but it became popular amongst surf rock guitarists. 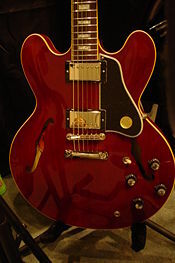 This Gibson guitar, the Es175, was the main guitar of Joe Pass. He got one for his birthday from a guy named Mike Peak in 1963, who saw Joe Pass playing jazz on a solid body (the Fender Jazzmaster). 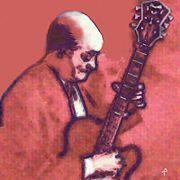 In 1970 Joe Pass started using a D’Aquisto guitar. The guitar was built specifically for Joe. Other jazz guitarist who play a D’Aquisto: Jim Hall. 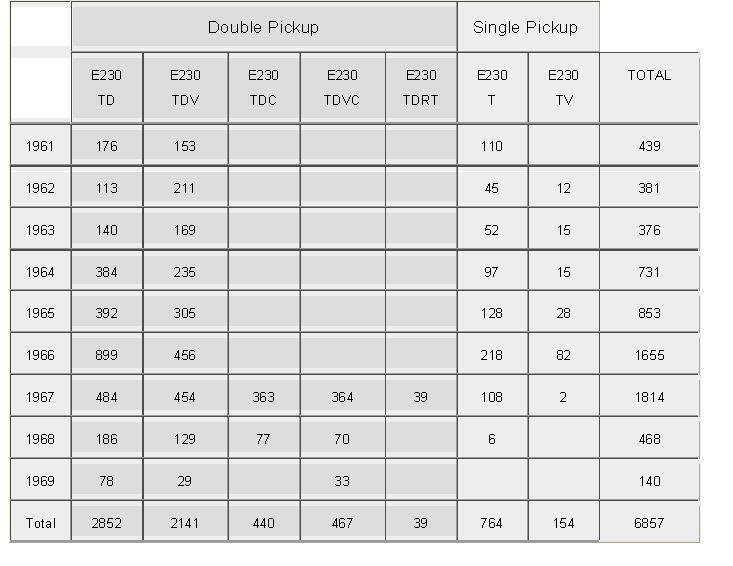 From 1980-90 Joe Pass was under contract with Ibanez. It is said that Joe didn’t really like the Ibanez guitar and didn’t perform on it that much. Most accounts from people in the United States from this time period have Joe playing the D’Aquisto, but many reports from other countries say Joe played the Ibanez. The speculation is that Joe played the Ibanez rather than travel internationally with his D’Aquisto. The Ibanez Joe Pass was discontinued pretty quickly and suffers a reputation for a thin tone due to it’s pickup placement. 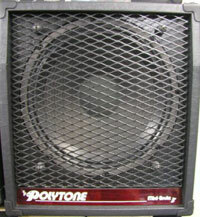 A very compact guitar amp, 110 watts through a 12″ speaker. 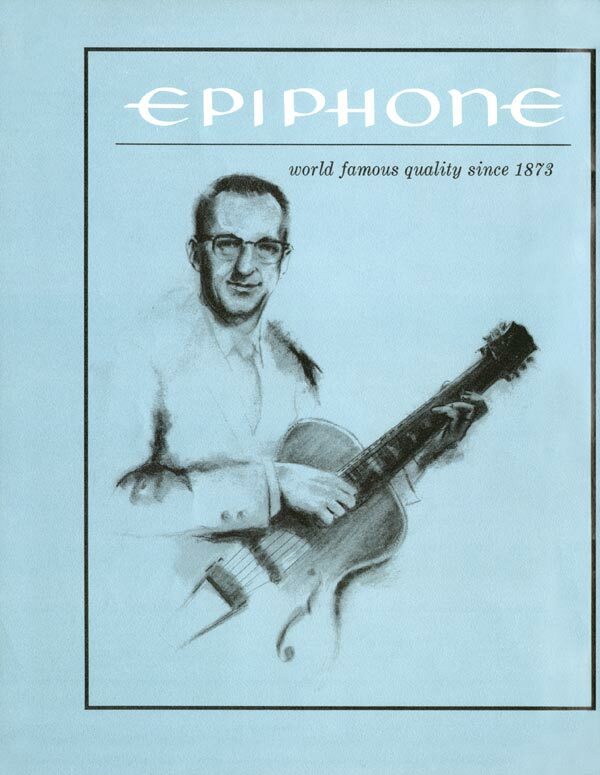 The Epiphone range of the 1960s closely followed the Gibson guitars of the same time; they were both made in the same fatory in Kalamazoo. 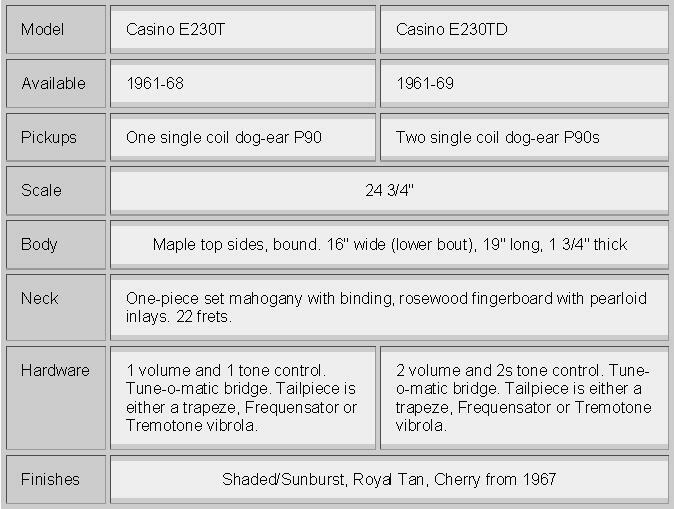 The Casino corresponds to the Gibson ES330 having the same dimensions and construction, but with different headstock shape and (sometimes) tailpiece. 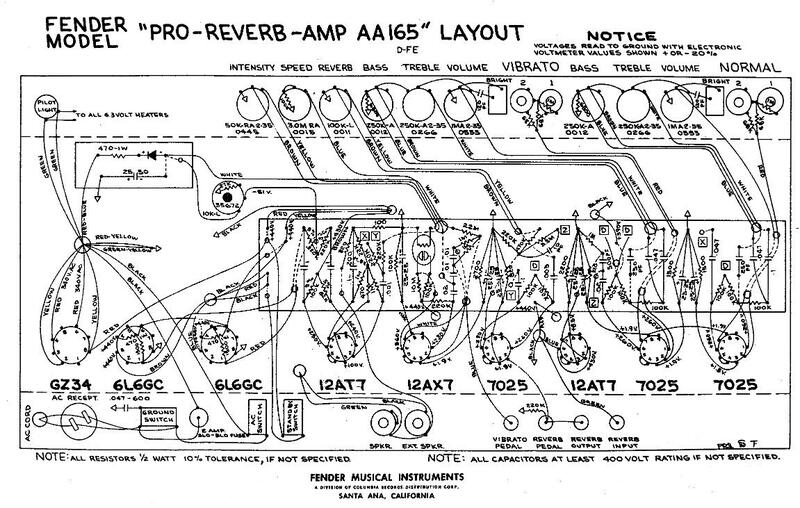 The 1961 models came equipped with the Tremotone vibrato, which was optional by 1962. The Frequensator tailpiece was used on a number of models – the point being that it would lengthen either the three thickest or three thinest strings, maximising treble and bass response.